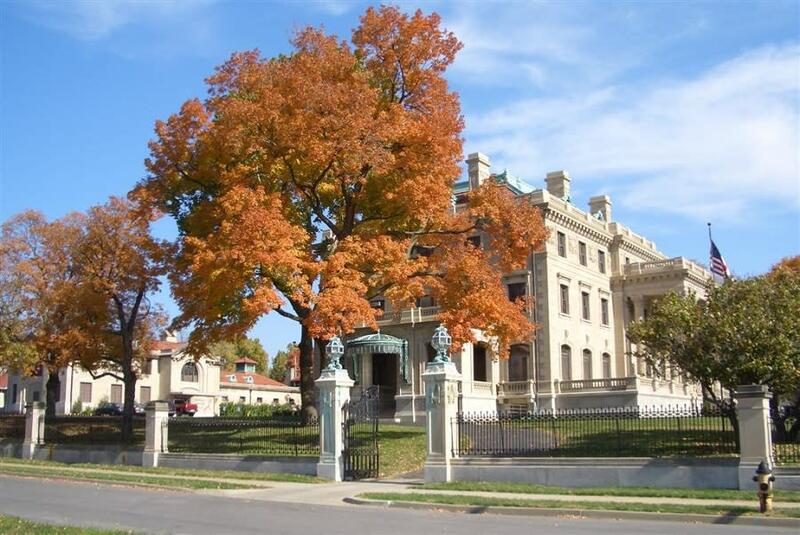 Located in Kansas City's Historic Northeast area, the Kansas City Museum has amassed a collection of 100,000 objects of cultural and scientific significance. 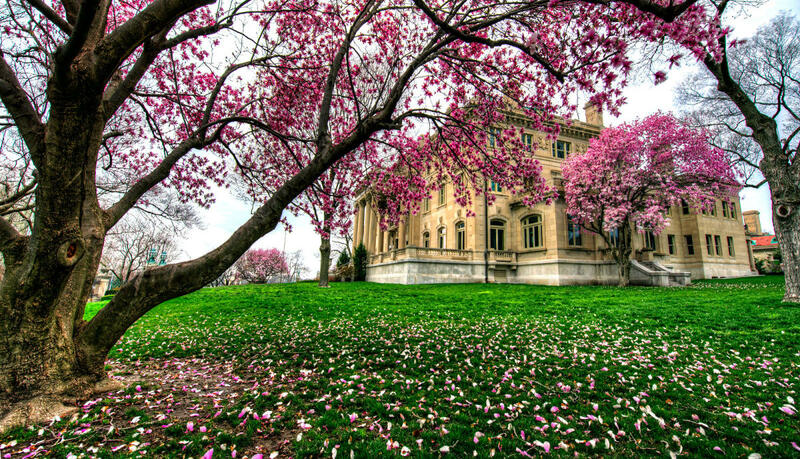 The three-acre museum sits atop a bluff overlooking the Missouri River Valley, adjacent to historic Kessler Park and Cliff Drive, a state scenic by-way. Open Wednesday to Saturday from 10:00a.m. to 4:00p.m. Exhibition tours are free and self-guided.